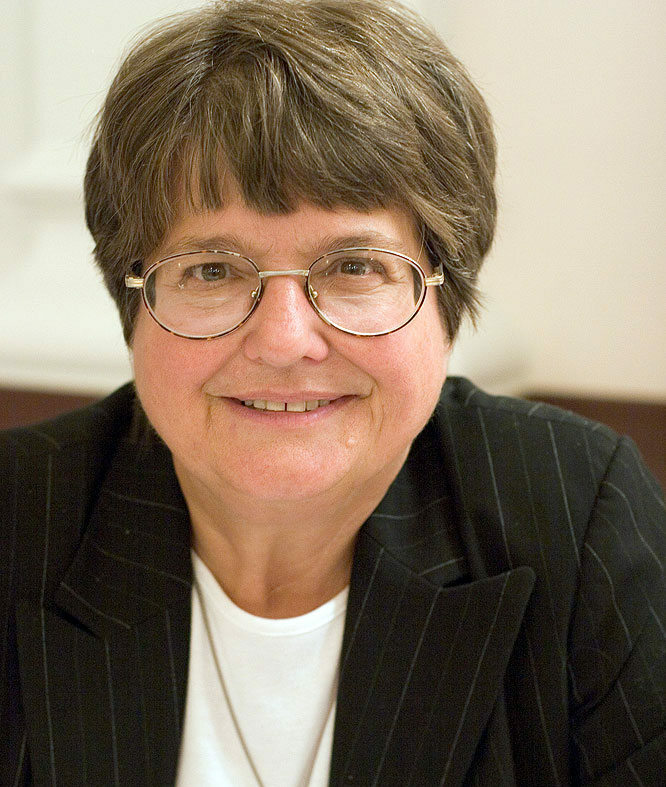 Sister Helen Prejean is a Roman Catholic nun, and has been instrumental in sparking national dialogue on the death penalty and helping to shape the Catholic Church’s newly vigorous opposition to state executions. Sister Helen is a member of the Congregation of St. Joseph. She spent her first years with the Sisters teaching religion to junior high school students. Realising that being on the side of poor people is an essential part of the Gospel, she moved into the St. Thomas Housing Project in New Orleans and worked at Hope House from 1984 until 1986. During this time, she was asked to correspond with Patrick Sonnier, a death row inmate at Angola, Louisiana’s state prison. She agreed and became his spiritual adviser. After witnessing his execution, she wrote a book about the experience. The result was Dead Man Walking: An Eyewitness Account of the Death Penalty in the United States (Vintage Books USA, 1996). The book became a movie, an opera and a play for high schools and colleges. Since 1984, Sister Helen has divided her time between educating citizens about the death penalty and counseling individual death row prisoners. She has accompanied six men to their deaths. In doing so, she began to suspect that some of those executed were not guilty. This realisation inspired her second book, The Death of Innocents: An Eyewitness Account of Wrongful Executions (Random House, 2004). "Sister Helen considers herself a southern storyteller and she travels around the world giving talks about her ministry. She is presently at work on her spiritual biography – "River of Fire: My Spiritual Journey.""